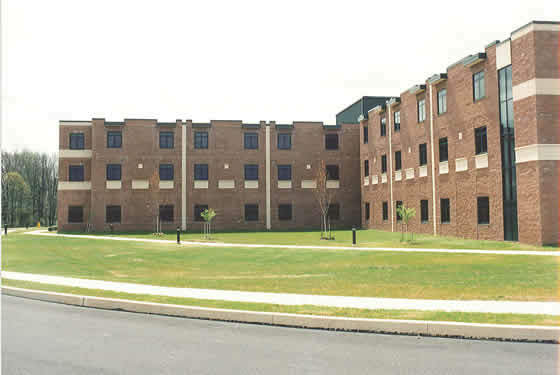 The Neshaminy Manor project consisted of the construction of a new 190-room, 360-bed, 160,000 s.f. 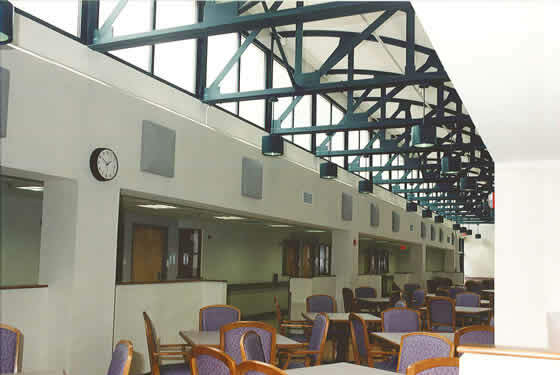 Nursing Care Facility. 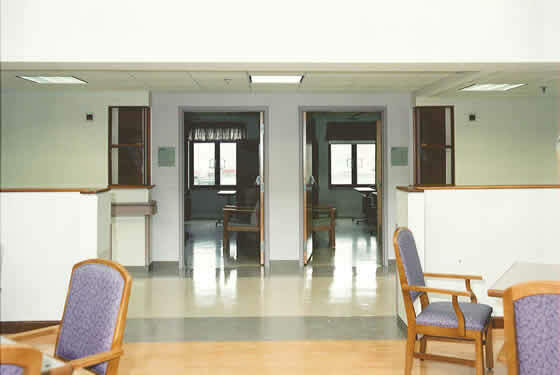 This state-of-the-art nursing home facility, located on Route 611 in Warrington, provides both short and long term care for its patients. 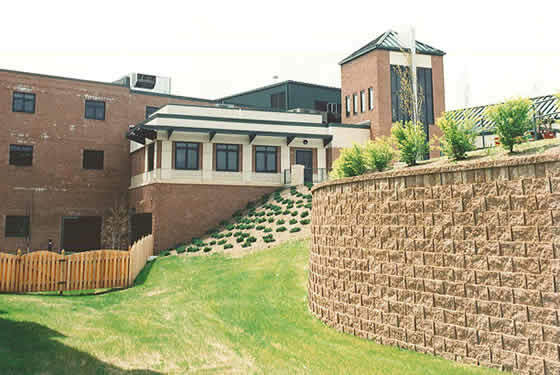 Thomas P. Carney, Inc. self-performed 30% of the contract total value, including the excavation, site work, concrete and masonry work. 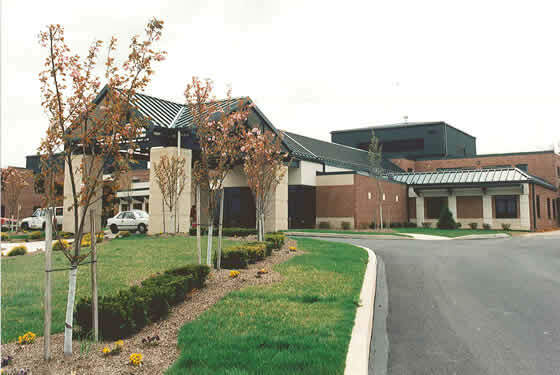 Neshaminy Manor Nursing Care Facility was officially opened by the Bucks County Board of Commissioners in April, 2000. Copyright © 2019 · Thomas P. Carney Construction , Inc. - All rights reserved.